2016 was an eventful year for the publishing industry. 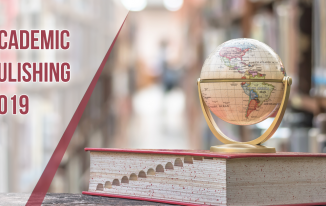 Self-published writers saw a growth, while the influence from Chinese Publishers resulted in increased acquisitions and partnerships. There were a few sad demises of traditional book shops but the the new players kept the excitement going for market watchers. 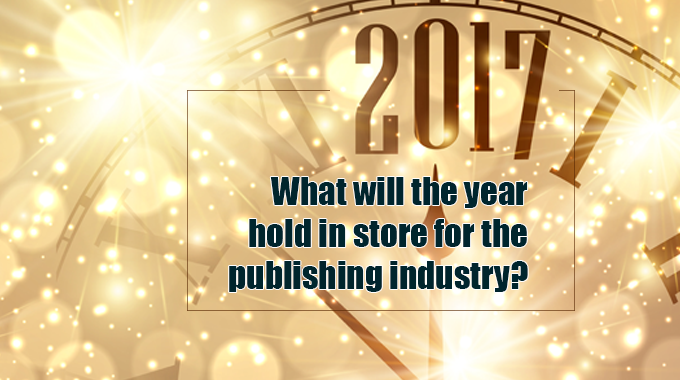 The publishing industry is definitely excited for 2017 and curious about what the new year has in store for them. From my observations, here are a few predictions for the new year. There were many who predicted that printed books will die a slow and painful death. However, the consumer patterns have proved them wrong. Digital gadgets are no where soon beating the demand of printed books, at least for this coming year. In fact, the new generation of bookstores will keep on emerging and flourishing. 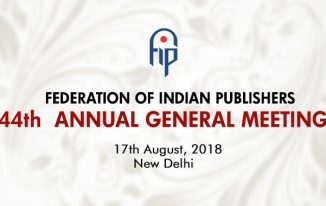 Like many other domains, the publishing industry will grow and flourish amidst booming exports and will definitely open new avenues of growth across borders. Old players will continue to shut down and new players will enter, but the new year will definitely be exciting. With many large publishers venturing out, acquiring smaller publishers and expanding wings both online and offline, the middlemen might find it hard to survive. Publishers now are focusing on reaching their consumers directly, offering a better service and winning their loyalty. 2015-16 was the year when the Chinese influence increased to a whole new level. 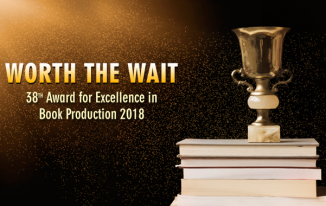 Huge investments and big acquisitions were testimony to the indomitable support of the Chinese government to their Publishers. Despite the massive drop in the Chinese economy, their publishing industry seemed to have survived and flourished well. The expectations for 2017 are pretty high and we expect to see some great business to happen in the new year. With reducing footfall but more focus on subject specifications, book fairs might shrink in size but will definitely be able to deliver better business in terms of attendance and return on investment. The concept of Micro Book fairs has already been leveraged by many countries and has generated considerable ROI. We expect the same phenomenon globally.